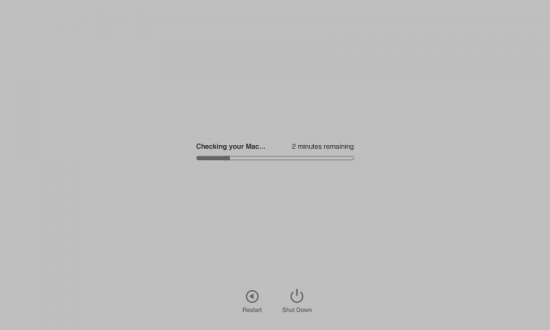 Apple Diagnostics is a diagnostic tool built into every Mac. It can run diagnosis algorithms on your Mac’s hardware without visiting the Apple Store. You can use it to search for problems in all of the Mac’s major systems, from input devices like the keyboard and trackpad to display devices like the graphics processor to the core of the computer, the CPU, storage, and memory. While it can only detect the problems that it was programmed to detect, and its analysis isn’t particularly nuanced, Apple Diagnostics can give you an idea of the severity and type of problem you’re facing. 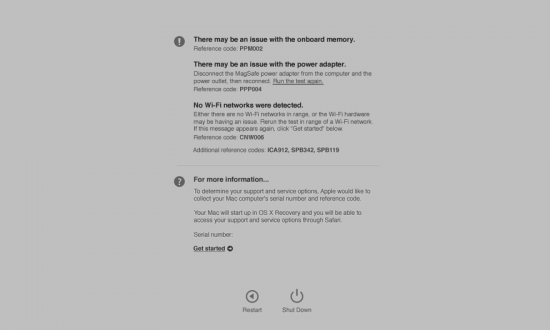 If you receive a battery-service related code (PPT004), Apple specifically recommends re-running Apple Diagnostics over the Internet. To do so, shut down your Mac normally. Then, turn on your Mac while holding Option + D instead of just D.
Reference codes are formatted as a three letter code followed by a three number code with no spaces. Ranges are indicated below with dashes to reduce repetition. PFM001-007: problem detected with the system management controller (SMC). 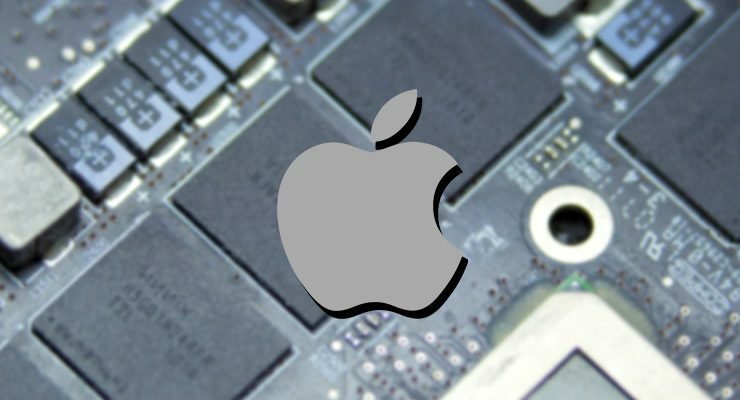 This chip handles low-level hardware control on modern Macs. In essentially all the cases except for ADP000, your Mac requires service of some kind. The specifics of that service aren’t indicated by the diagnostic program, but the reference code is a valuable first step for the techs trying to solve your Mac’s problem.